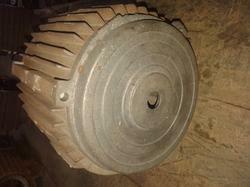 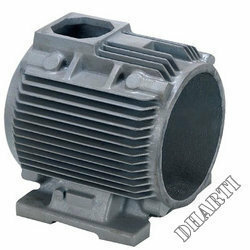 We are a family owned foundry group, based in India, and supplying electric motor castings in all over India. 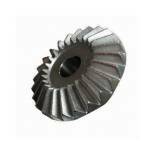 We started out, modestly, in 1989 as a supplier to local diesel engine manufacturers and have now emerged as a 5000 tons p.a. 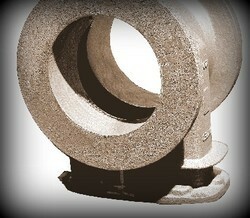 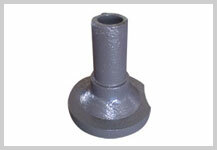 foundry, supplying castings to world-class engineering companies. 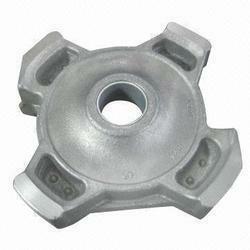 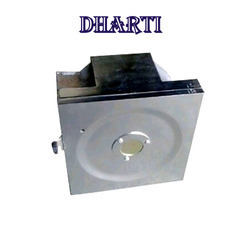 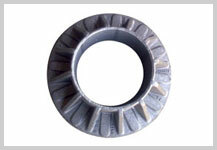 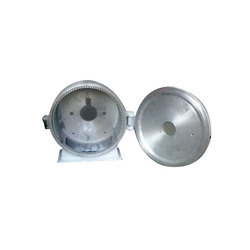 Our focus is on to become a leading in CI Casting in India. 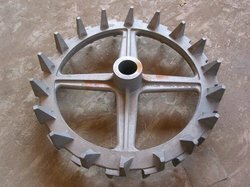 We have been issued ISO 9001:2008 certification by TUV SUD Management Service GmbH and accordingly a stringent quality control programs. 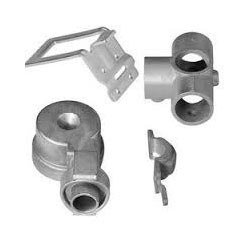 We offer our end products with fine finishes and in varied dimensions as per the specific requirements of the industry customers. 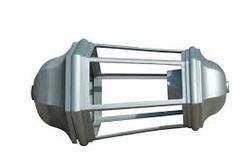 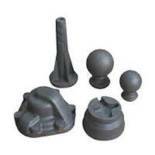 We have expertise to make moulds using the many processes.